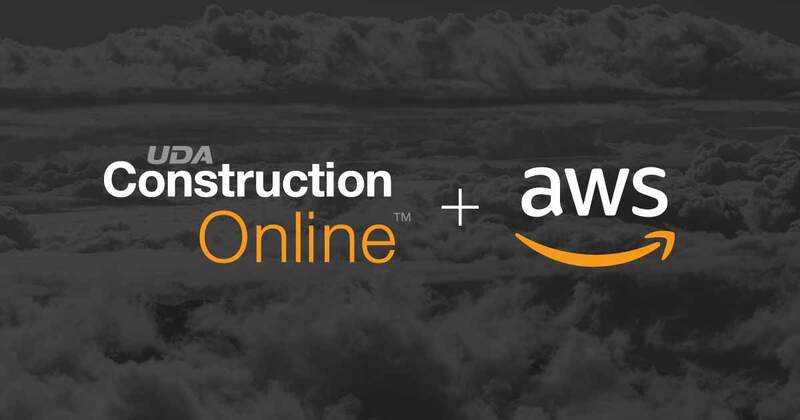 UDA Technologies recently expanded its partnership with Amazon Web Services by choosing to migrate the hosting of ConstructionOnline to AWS servers. 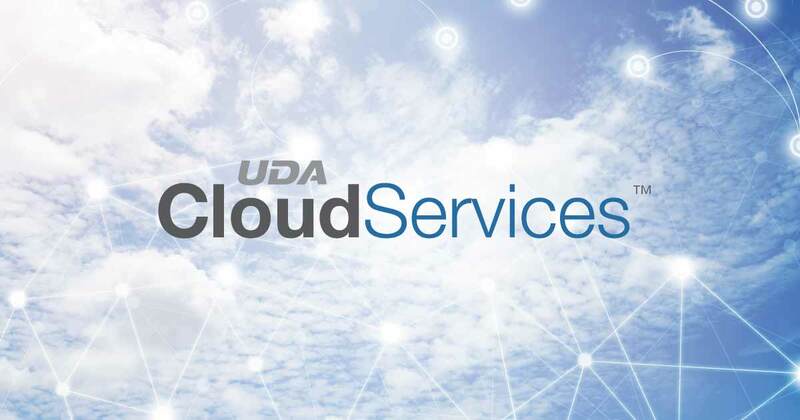 ConstructionOnline, UDA’s industry-leading project management software, has proven to be even faster and more responsive since the migration. 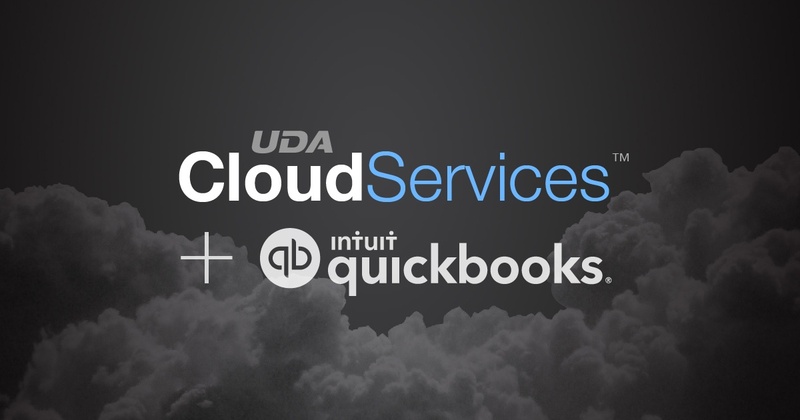 With incredible client adoption in the initial months of release, UDA Technologies is pleased to note the continued trend of new and existing users taking to ConstructionSuite Cloud. 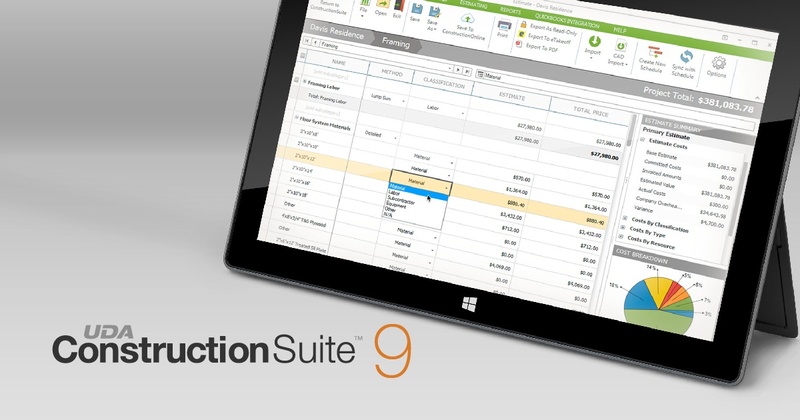 ConstructionSuite Cloud brings ConstructionSuite 9, UDA’s robust construction project management software, to a responsive, secure cloud environment. 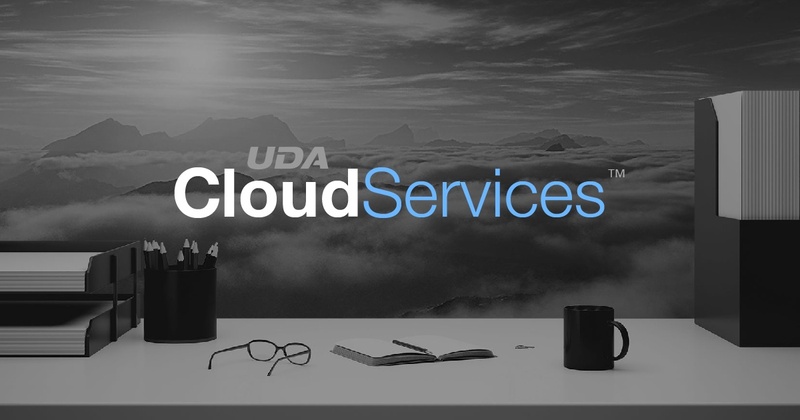 In partnership with Amazon Web Services (AWS), UDA is able to provide global clients with access to Amazon’s unparalleled network of servers worldwide.